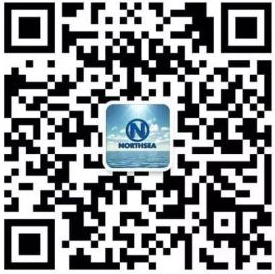 NSO would like to proudly announce our participation on Megayacht Illusion at CIMC Raffles SY in Yantai, China. We are providing professional installation and carpentry services for all public areas and passenger bedrooms. This is China’s first megayacht project, a special achievement for CIMC Raffles and all involved parties.